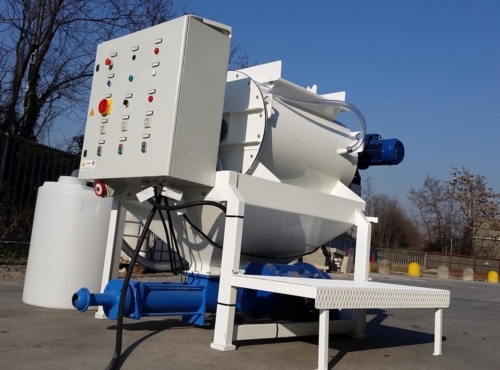 The IBS-15 plant grew out of the need to supply the market with a product purposefully designed for production of single and twin layered sub-strata. 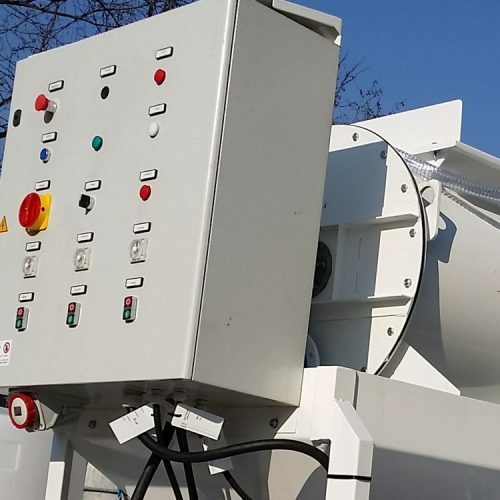 Designed for production of cellular concrete with or without sand and with a density of 400 kg per metre cubed to 1200 kg per metre cubed. 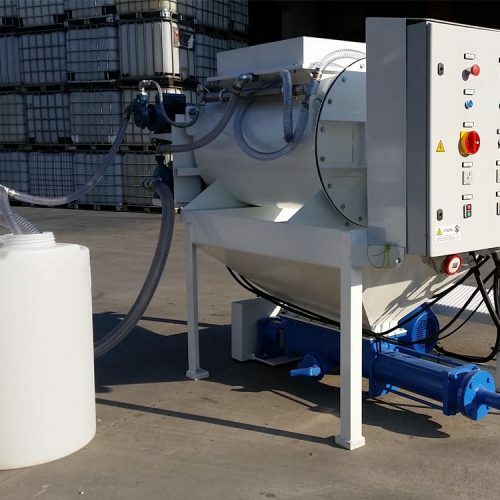 Its small dimensions and easy handling makes it a valuable ally for layers and entrepreneurs continuously looking for production quality, speed of execution and optimization of laying costs. 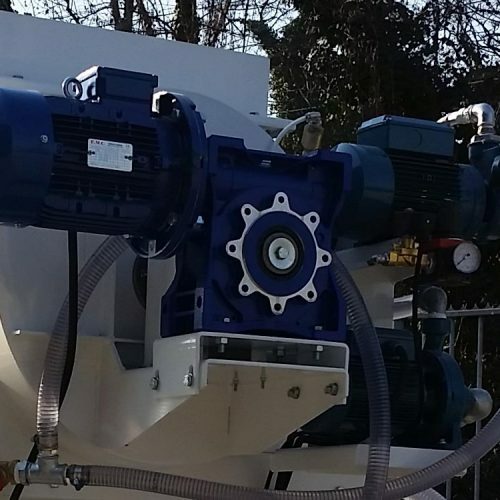 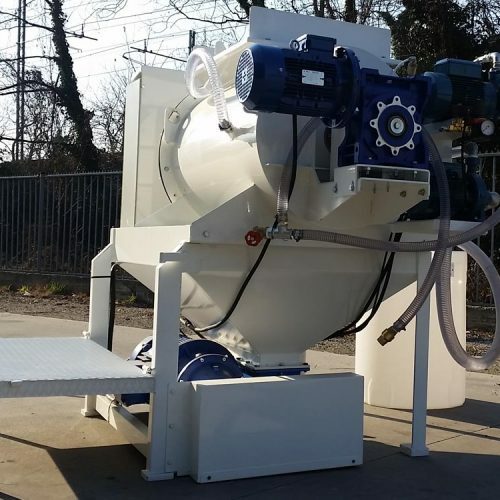 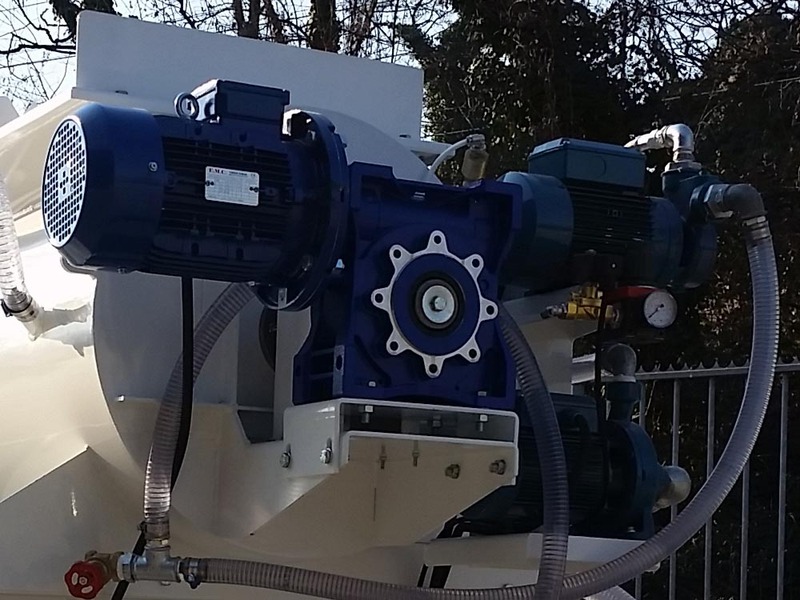 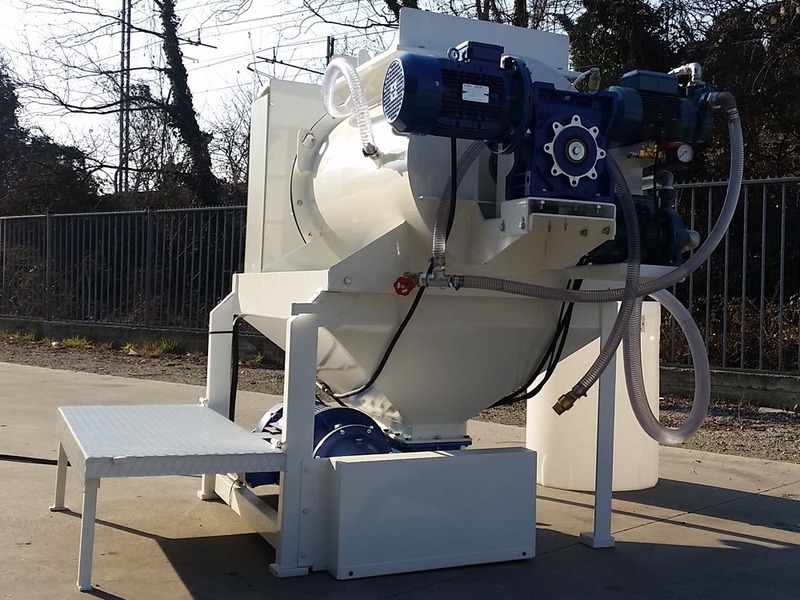 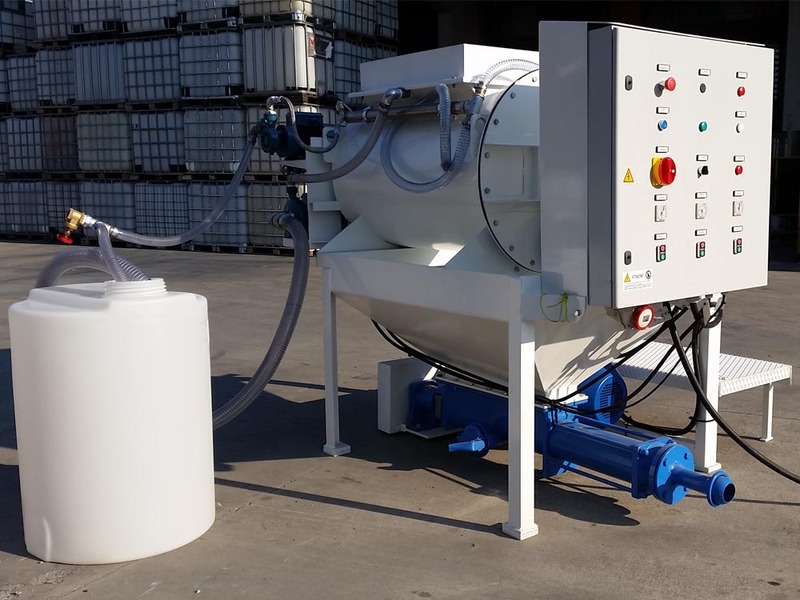 IBS-15 is a 200-litre mixer equipped with double opposing screws for a homogenous distribution of the mix. 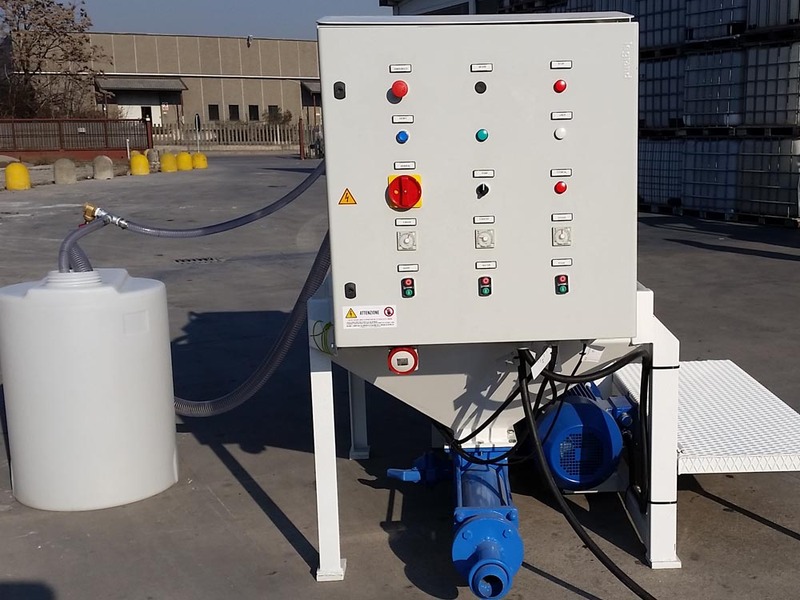 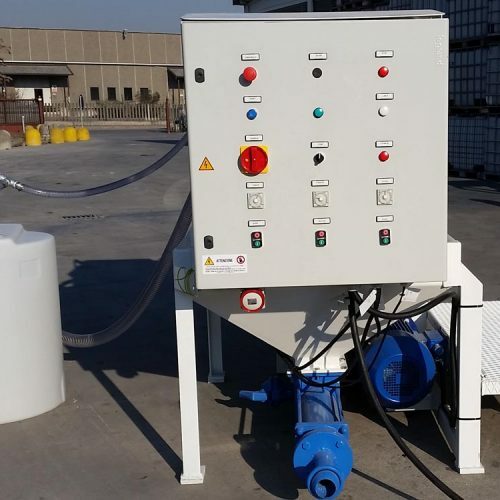 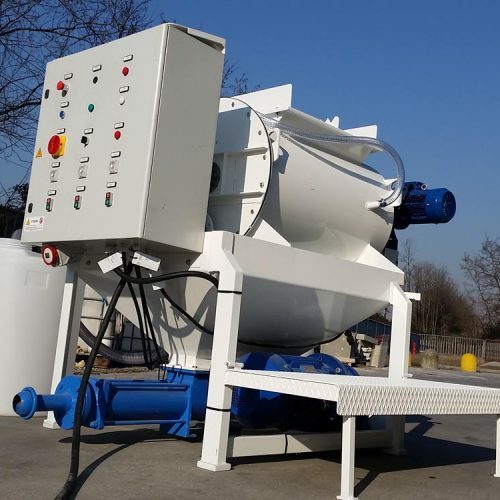 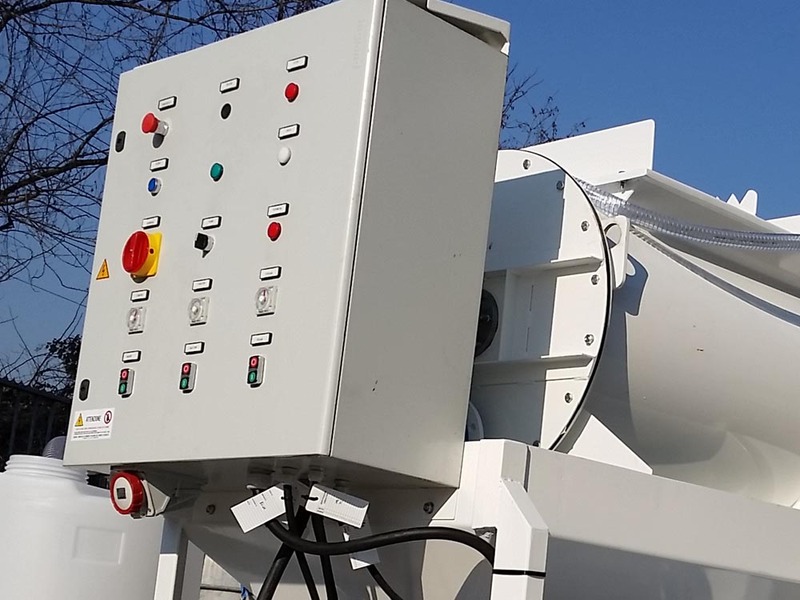 It is made up of an electrical manual control panel, foam generator with compressor made up of a high-pressure pump, valve and compressed air regulator with a production capability of 300 litres/minute, high-output pump and a 300 litres hopper.